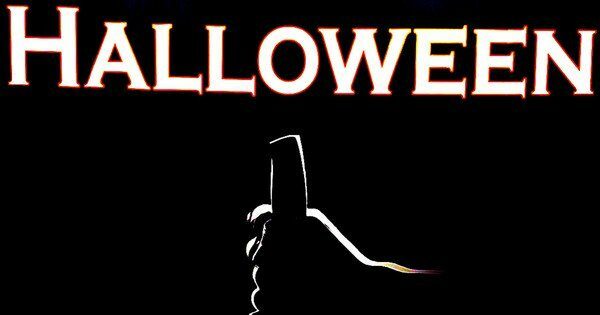 John Carpenter may not be returning to the director’s chair for the new Halloween movie, but it seems he has now agreed to compose the score for the horror reboot, which is being helmed by David Gordon Green from a script he co-wrote with Danny McBride. So, if we’re going to be picking things up after the events of the first movie, that means the last we saw of Michael Myers was him falling from an upstairs window after being shot by Dr. Loomis, with his body then disappearing from the garden below. It wasn’t established that Curtis’ Laurie Strode was Michael’s brother until the second film either. So, what brings The Shape back after 40 years if not family ties, and what has Michael been up to all this time? Carpenter has been a better composer than director for a while now, so this sounds pretty great.